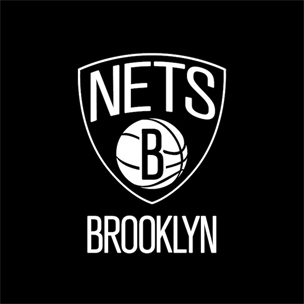 The new logo for Jay-Z’s Brooklyn Nets has been revealed. Hov, who designed the logo himself, settled on a black-and-white color scheme and a classic, simple look. Merchandise sporting the team’s logo is already available on NJNets.com, while additional items can be viewed at the team’s Facebook page including hats and tees. Check out an image of the logo and an alternative logo below.